It pleases me to no end to be able to say that the Sharks remain unbeaten. Last week’s game was another nail-biter, and a contentious one at that. There’s a lot of gnashing of Stormers fans’ teeth over that penalty try that was awarded after Siya Kolisi’s foot connected with the ball as Cobus Reinach was dotting down for the try. Now, I’m no Stormers fan but I do like Kolisi so I would be surprised if it was a truly cynical move, but according to the rulebook that’s irrelevant so I don’t think Marius Jonker made the wrong decision in awarding the penalty try. I also think the Sharks had more momentum and finesse in that second half and so I suspect we would have won it anyway, one way or another. 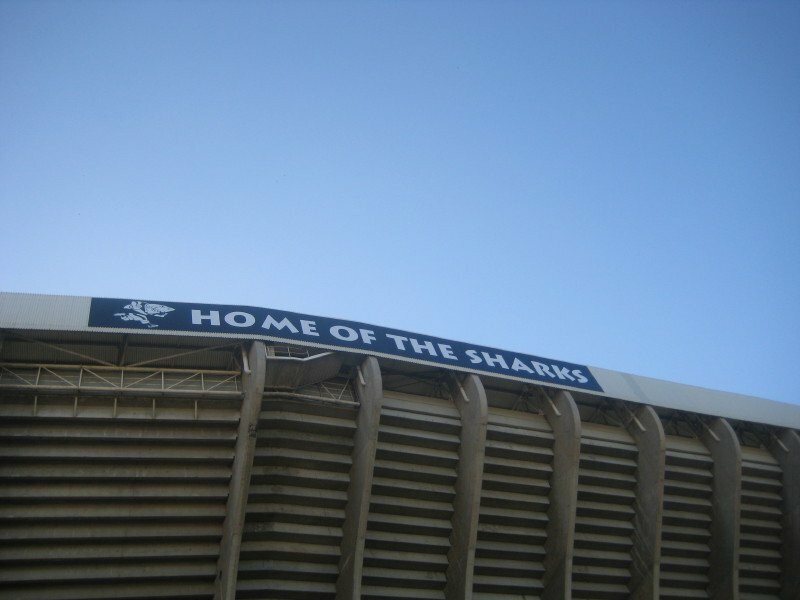 Either way, there are few things I enjoy more than seeing the Sharks beat the Stormers on their own turf. In fact, the only thing I enjoy more is seeing the Sharks beat the Bulls. Friday night’s game is going to be a real humdinger between arguably one of the biggest rivalries in South African rugby. I’m seriously peeved that I have a work awards function so not only can I not go to the stadium and get smacked for wearing my shirt that says “My two favourite teams are the Sharks and anyone who’s playing the Bulls”, I can’t even wear it to work. On a more serious note, I don’t think it’s going to be an easy game. The Sharks have had a good run and some calls that could have gone either way have gone in their favour. That may not be the case at Loftus and the Bulls are going to want to knock the Sharks off their pedestal with some very physical rugby. The Sharks are the smarter team, tactically, and I think they will outplay the Bulls but that stadium and those home fans must be a tad daunting for any visiting team. It’s all a bit aggressive. Nonetheless, I have confidence that even with a much-changed team from the one that’s won the last two, the Sharks will take it for a fourth week in a row. It’s actually really nice to know that the team has so much depth that players can be rested as necessary, minimising the risk of injuries.